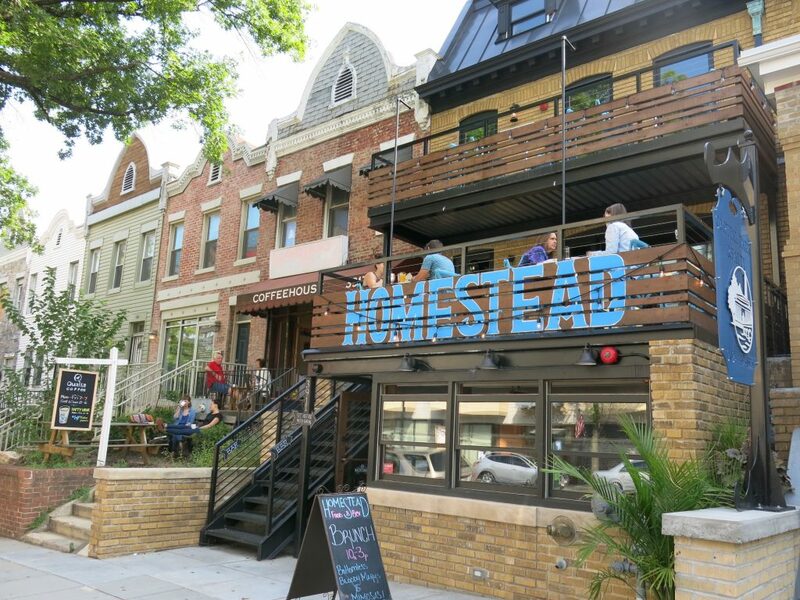 PoPville » See you at Homestead Tonight for the PoPville Happy Hour!! Meet me and some of the folks from Real Living at Home (our columnist Jessica Evans will be there to answer your burning DC real estate questions) from 5:30 – 7:30pm (though I’ll definitely stay later) at Homestead in Petworth. If you’re one of the first people there we’ll buy you a beer. Hey-o. I’ll also bring some t-shirts as usual. And while it’s not an official anniversary party – let’s also toast PoPville turning 11 years old (!!?!!) on Friday. See you soon.